Boon Tong Kee restaurant has a network of eight locations in Singapore, including one within Bukit Timah (18 Cheong Chin Nam Road). The restaurant is a classic Singaporean brand, a place for family gatherings & reunions, and best known throughout the years for their excellent chicken rice. Signature items on the menu Imperial Pork Ribs, Crispy Beancurd, Deep Fried Prawn Toast, Poached Chinese Spinach with Assorted Eggs, Signature Boiled Chicken, as well as Deep Fried Prawn Rolls. 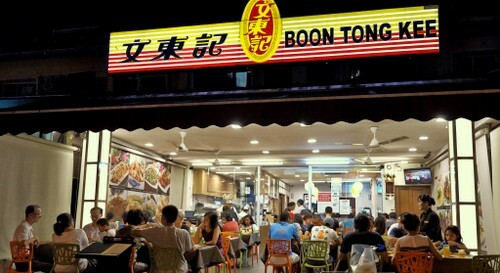 The official Facebook brand page for Boon Tong Kee is available at www.facebook.com/boontongkee.singapore/. 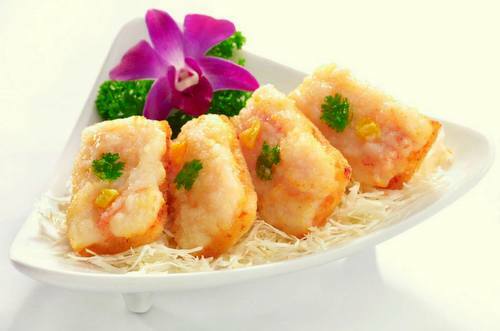 To learn more about the current menu, however, you should consult the official website, at www.boontongkee.com.sg.